The TaylorMade Project (a) golf ball is designed as a radically new concept for competitive mid-handicappers who need more approach-shot spin. Project (a) is long off every club and feels great while generating extra spin to stop the ball closer to the hole, leaving you shorter putts to promote lower scores. 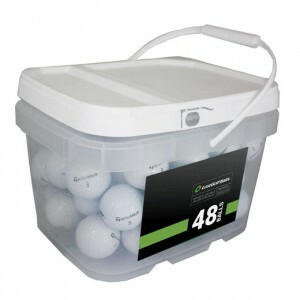 TaylorMade has a new cast urethane cover that's specially formulated to be soft, durable, and very responsive. Sold by the dozen. The TaylorMade Project (a) golf ball is designed as a radically new concept for competitive mid-handicappers who need more approach-shot spin. Project (a) is long off every club and feels great while generating extra spin to stop the ball closer to the hole, leaving you shorter putts to promote lower scores. 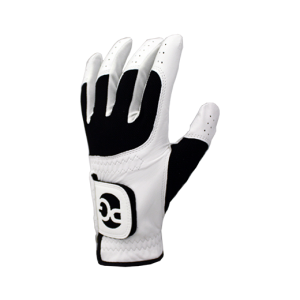 TaylorMade has a new cast urethane cover that's specially formulated to be soft, durable, and very responsive. 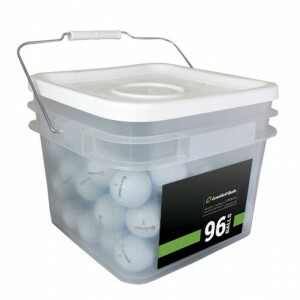 Ordered mint golf balls and they were is great shape. 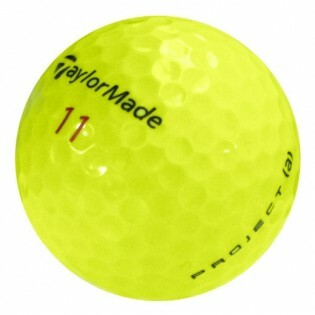 The golf balls were per specified in the Taylor Made review... a good golf ball.. I loved these on the green, but I could spin the B330 more and hit the B330 further off the tee. 3 dozen mint, 99% looked like they could have come straight out of a sleeve! Great ball. Mixture of model years, but all in excellent condition.